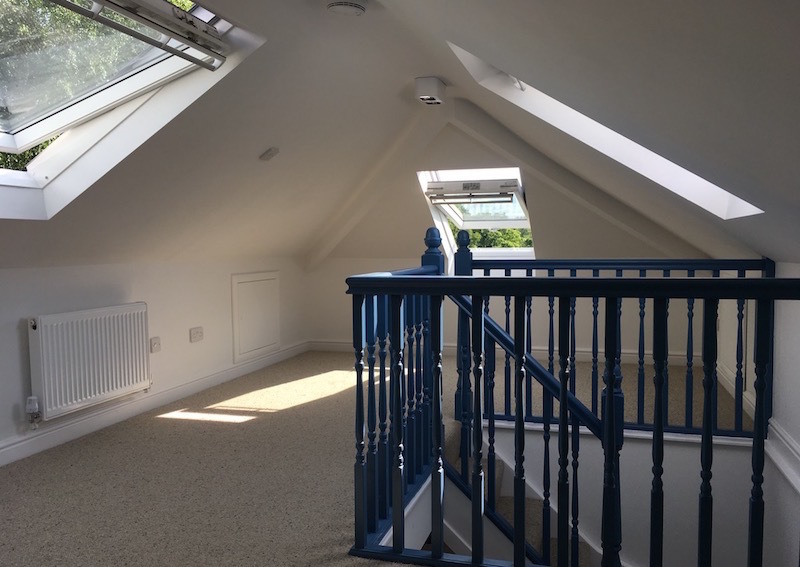 Generally having a loft conversion in Appley Bridge isn’t usually for financial gain, however with ever so increasing house prices a loft conversion can put thousands on to the value of your home. Rafter Loft Conversions are specialists in both type’s of Velux & Dormer conversions weather in truss or traditional roof spaces. 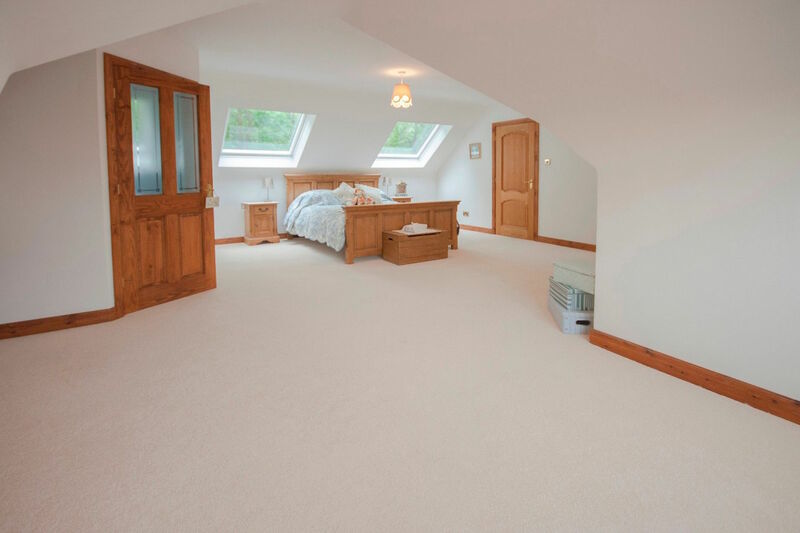 We will design your loft that will not only suit the style of your home but provide as much space possible in your investment.